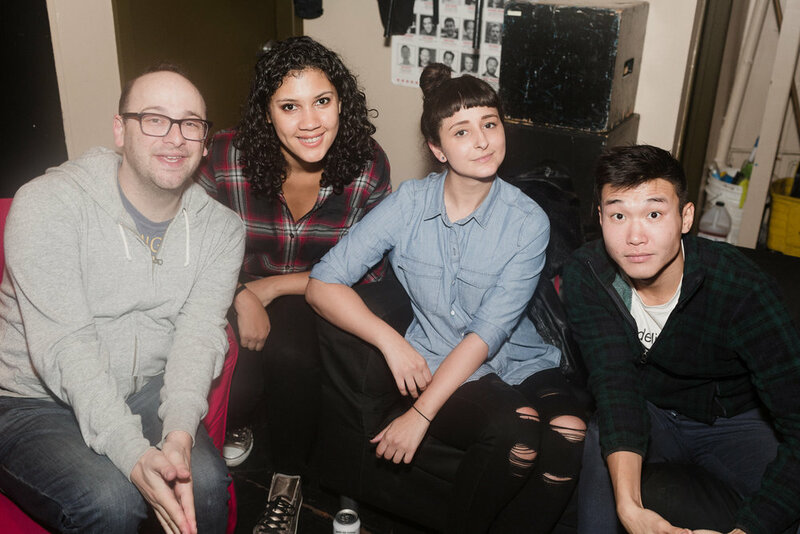 Taken at Baby’s All Right, Brooklyn. 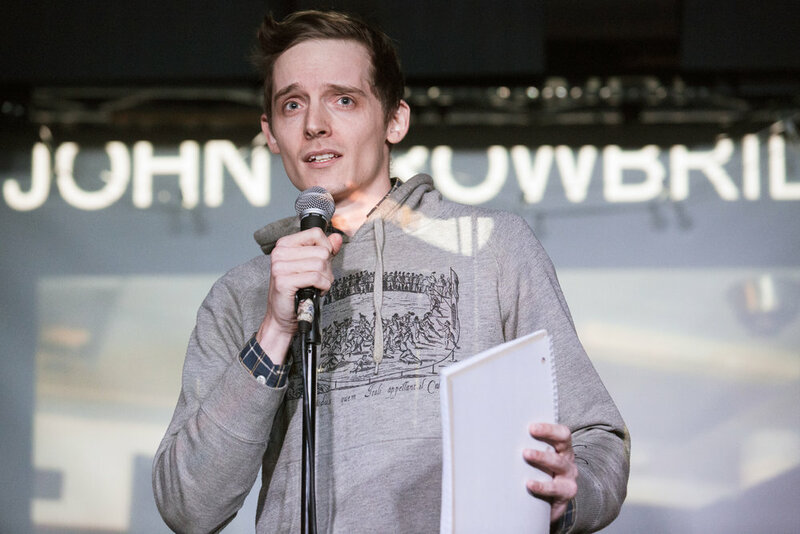 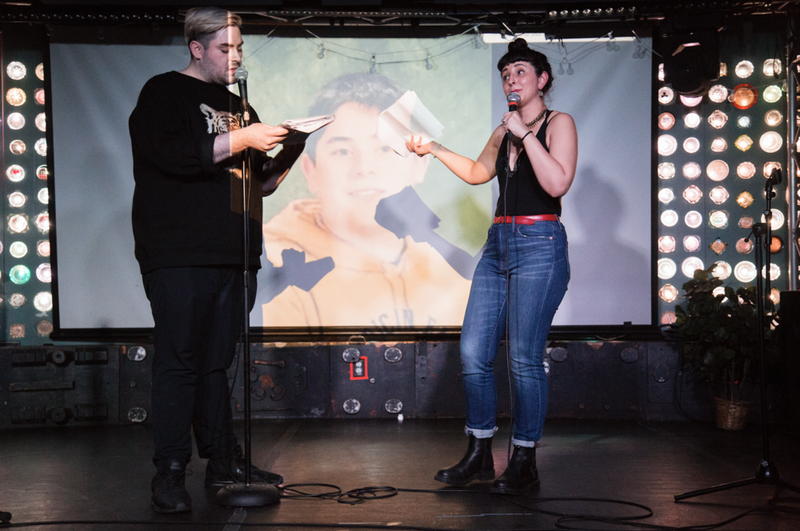 The Roast of Your 15 Year Old Self is a Brooklyn comedy staple wherein some of NYC's funniest comedians come together for one night only to roast the one person everybody loves to hate: themselves at 15. 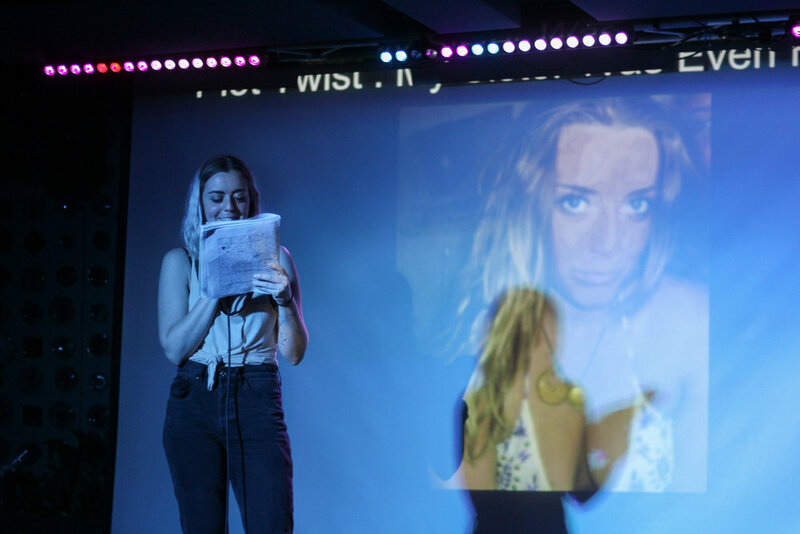 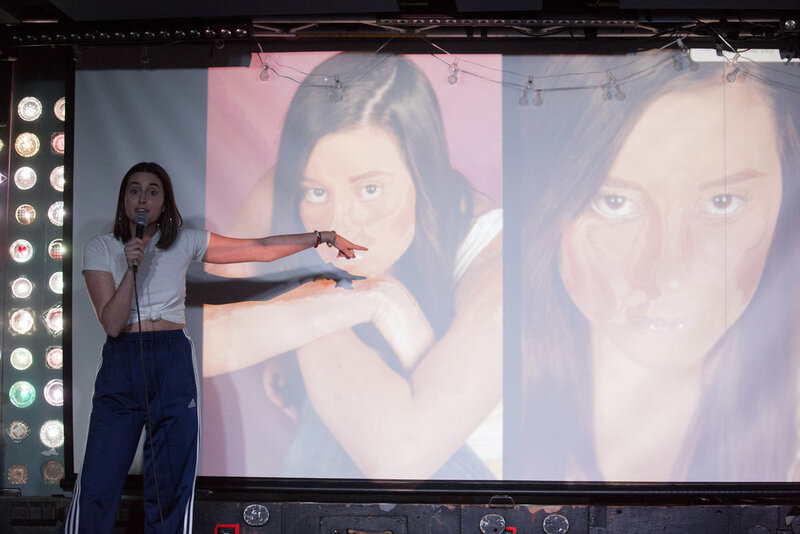 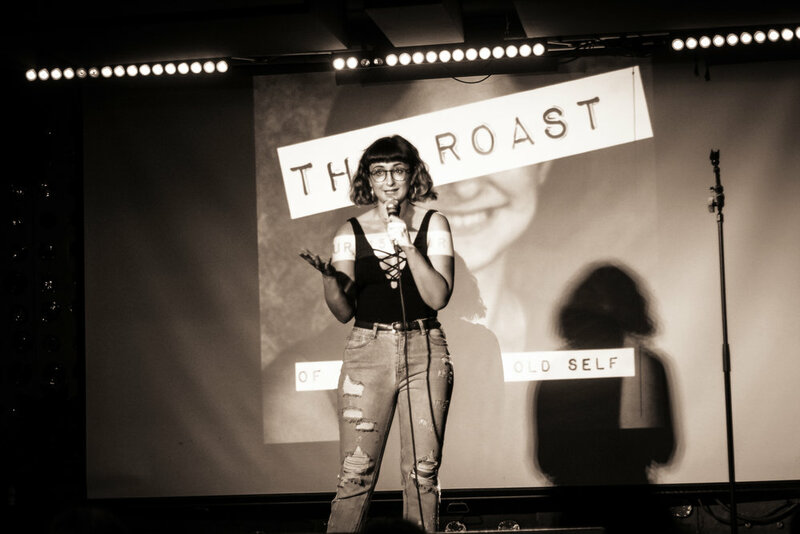 With photos, old diary entries, and the occasional angst-filled musical number, The Roast Of Your 15 Year Old Self is a laugh riot guaranteed to make you feel better about all the embarrassing things you did as a teen. 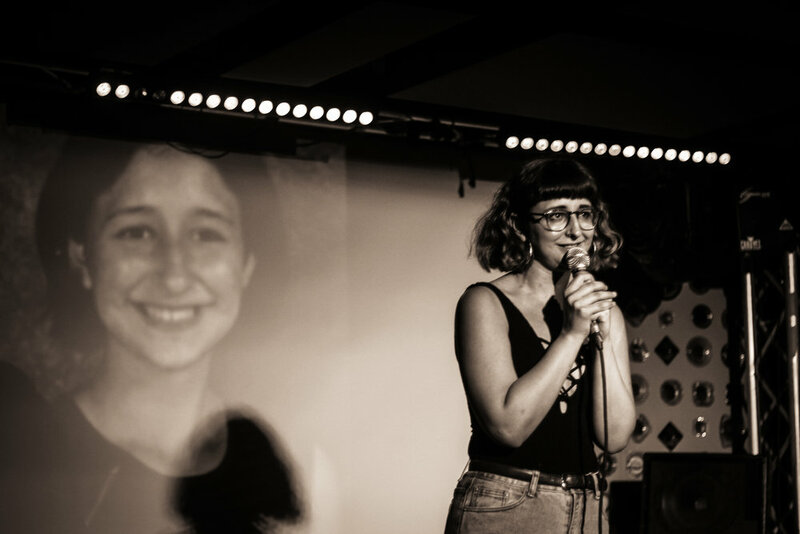 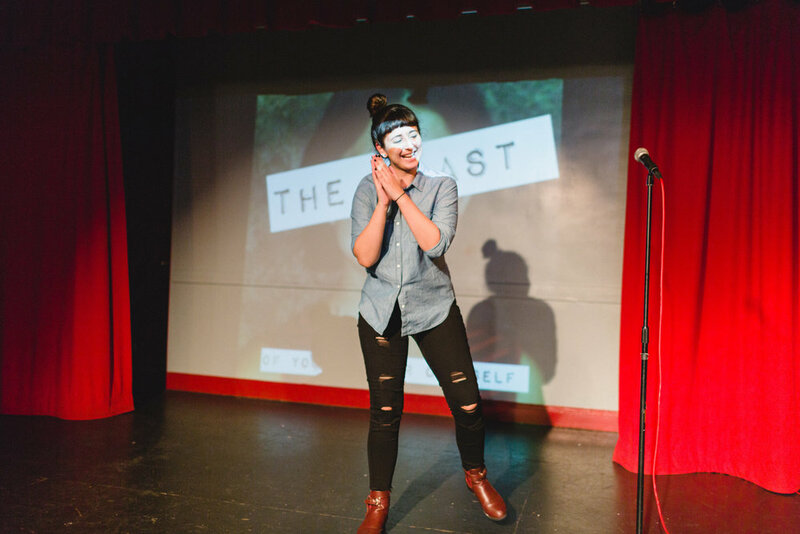 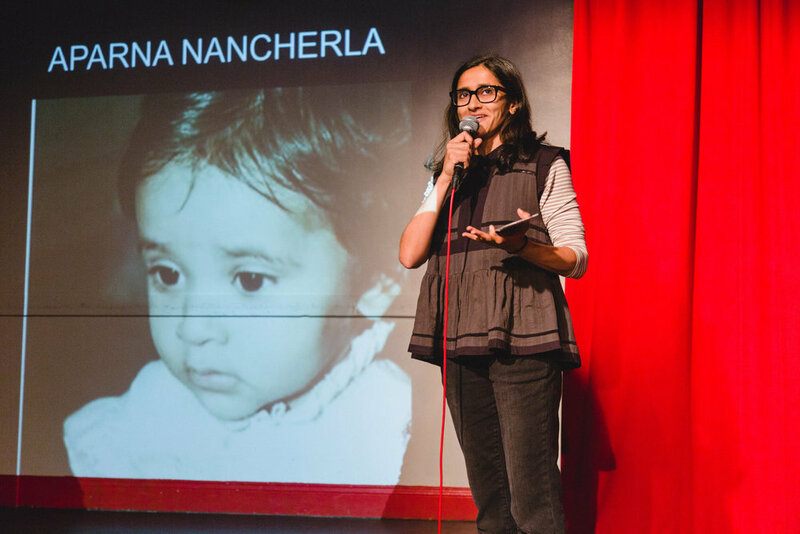 Started by Alise Morales in 2015, the Roast has been featured in the New York Times, Time Out New York, Comedy Cake, and the New York Comedy Festival. 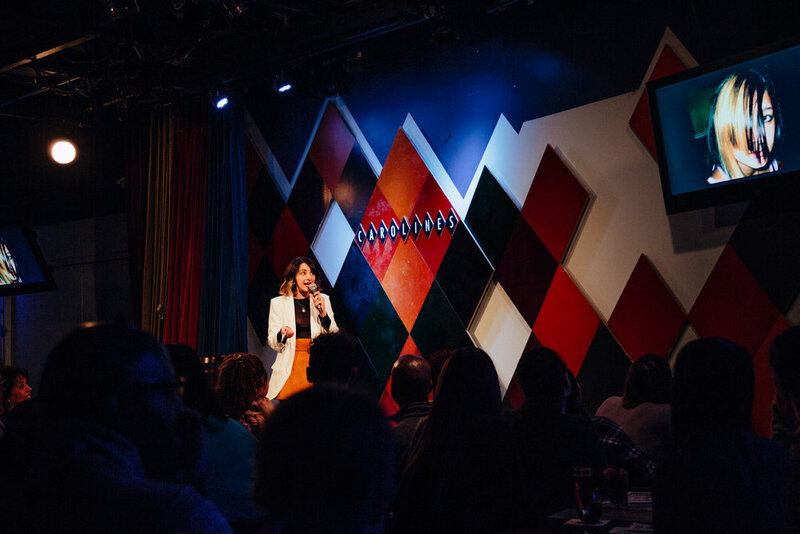 Past guests include: Anthony Atamanuik, John Reynolds, Akilah Hughes, Michelle Collins, Aparna Nancherla, Joel Kim Booster, Ziwe Fumudoh and many, many more. 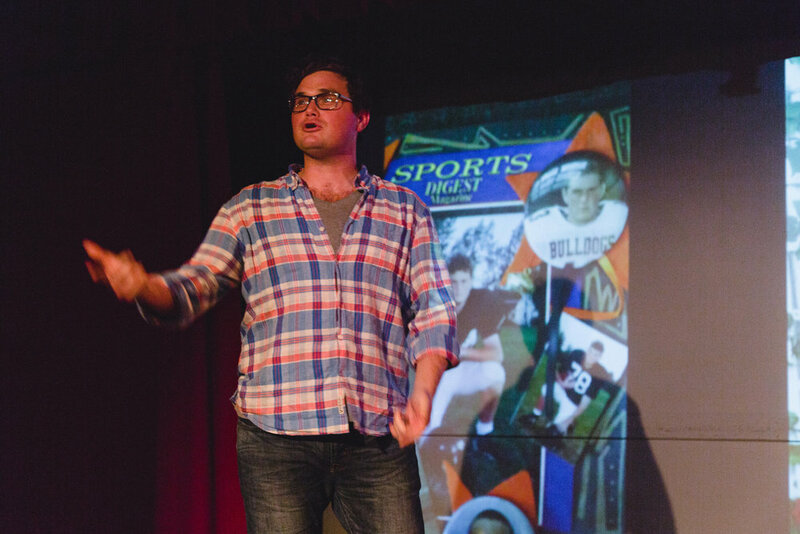 The Roast has been performed to sold out crowds in New York, Philly, Boston, Richmond, and D.C. 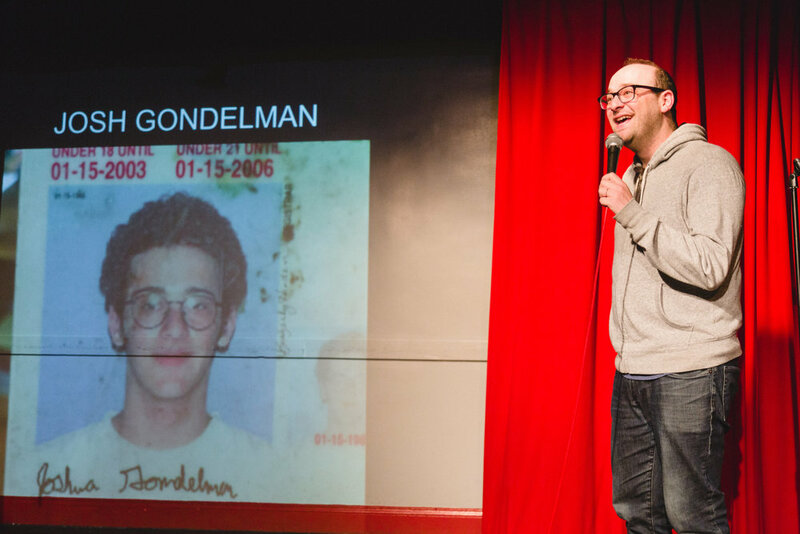 Check back here to find out when The Roast Of Your 15 Year Old Self is coming to a city near you!